Jharkhand is well known for its waterfalls, the elegant Jain temples, National Parks, and lakes. Read this travel article to learn about best tourist places in Jharkhand. Separated from Bihar, the state came into being on 15.11.2000. Comprising all the major industrial cities such as Bokaro, Jamshedpur, Dhanbad and Ranchi, Jharkhand is believed to have been existing, even before the Magadha Empire came into being. Jharkhand word itself translates into 'bushland'. The land is rich in flora and fauna which is basically because of the Palamau Tiger Reserve which is a major hotspot in the region. Find all the tourist hotspots in the region which can be visited over the span of a few days and on weekends. The capital city is called as the 'City of Waterfalls' and now the purpose of mentioning it in the very first place must have become clear to all our readers. The place is home to some of the finest waterfalls which form a perfect tourist spot. Further, the city is also known as the 'Manchester of the East' owing to the rich mineral deposits. Surrounded by hills and mountains and deadly swamps too, the city has a number of options for the trekking, hiking, and camping. You can also visit places like Kanke Dam, Jagannath Temple, Pahari Mandir, Deer Park, and Rock Garden. 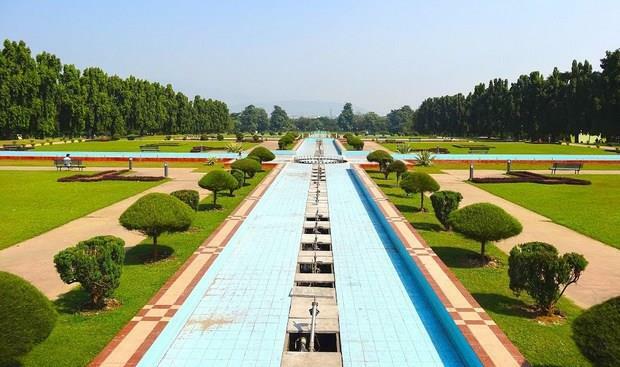 Ranked as the 84th fastest growing city in the world, the city of Jamshedpur is full of industries, and has been named after the famous businessman Jamsetji Tata. 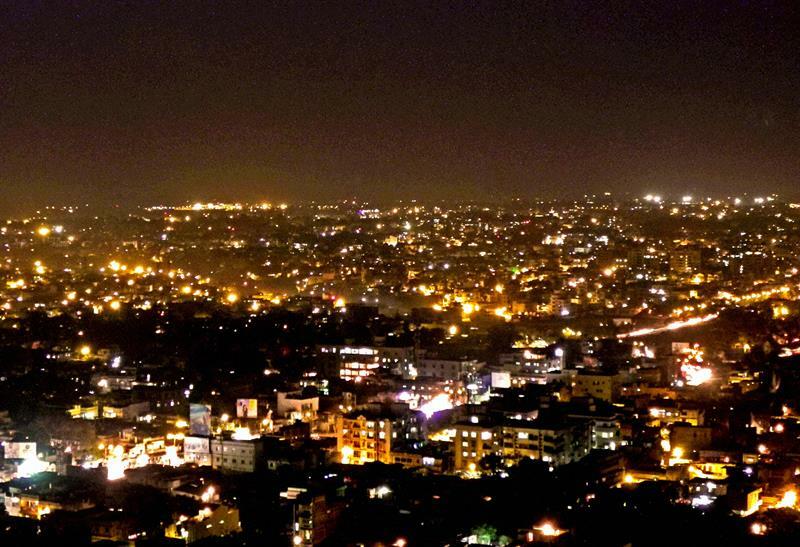 Famous by various names such as 'Steel City', 'Kalimati', 'Tatanagar' etc., Jamshedpur is famous mainly because of the Tata Steel plant and other industries. But one must not think that the place lacks any charm as it is full of the natural beauty in the form of lakes, parks, and Zoological Gardens. Deogarh is famous for the reputed educational institutions and temples. 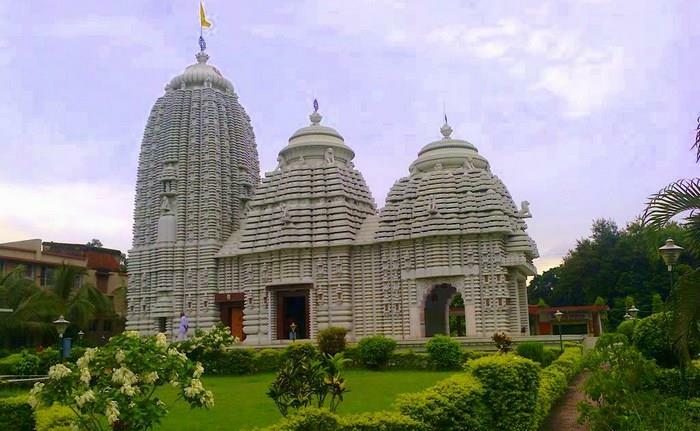 It is one of the most famous religious tourist places in Jharkhand and is very popular among the tourists for the distinct beauty and the ancient temples such as the Baba Baidyanath Mandir. and some more places like Kathikund, Jaisar Children's Park, Kundeshwari, Hathi Pahar, and Ajgaibinath. Hazaribagh is famous as a health resort and has a lot of gardens. The city is rich in flora and fauna and has got its name owing to the richness of flora and fauna itself. Bokaro is another major industrial city in Jharkhand which is famous for the steel plants. There are coal industries too but despite the metropolitan lifestyle and industrialisation, the town imbibes all the elements of natural beauty. There are a lot of temples which can be visited and one can also go for the wildlife sightings. Once Giridih used to be a part of Hazaribagh but has now become a separate city. Rich in natural beauty, waterfalls, temples, local sightseeing, green lands and hills; the place is one of those places where you can lose yourself amidst nature. 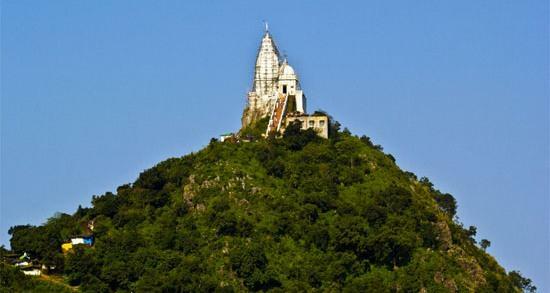 Known as the 'Land of Hills' and 'Land of Jain Pilgrims', Giridih is covered with thick forest plantations of Sal, Bamboo, Palash, Semal, and Mahua. It is one of those off-beat travelling destinations which are coveted by the couples, families and individuals having the interest in trekking, sightseeing and photography. There are a lot of hills and local valleys where you can camp and trek. The place has abundant natural beauty and is famous for the waterfalls, temples, sightseeing and other local places. Called as the 'Queen of Chotanagpur', Netarhat is a very beautiful place in Jharkhand which is highly popular among the tourists. The lovely roads snaking around the lush green hills, waterfalls, scenic splendour and lovely sunrises and sunsets make this place an ultimate tourist destination in Jharkhand. 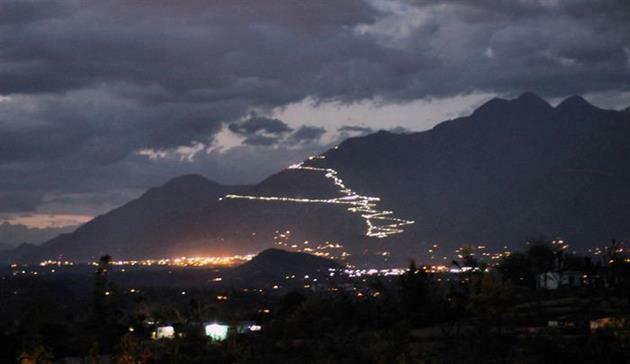 Netrarhat has cool climate almost all the times and thus is flocked by the tourists in summers especially. Called as the 'Coal Capital of India', the place is famous for the coal mines, the most reputed college of mining in the nation – ISM Dhanbad and the marvellous natural beauty. It may seem much weird that the place is rich in natural splendour despite its mining activities. Few more places to visit are Jharia Coal Mines, Charak Pathar, and Parasnath Temple in Dhanbad. Other must visit places in Jharkhand are Palamu, Chatra, Dumka and Gumla. Great article. It really helped me to know the best places in Jharkhand. From my college, me and my friends are planning to go for a study tour. Am planning to fix with Jharkhand, so can you please tell us where will be the best place to stay there to cover the places you mentioned in a couple of days ? Hope you will reply soon !! !